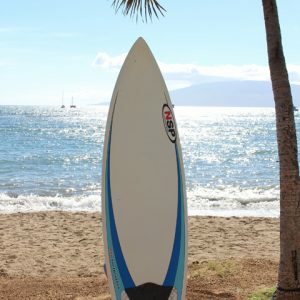 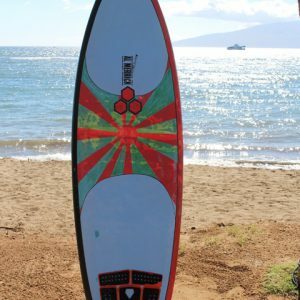 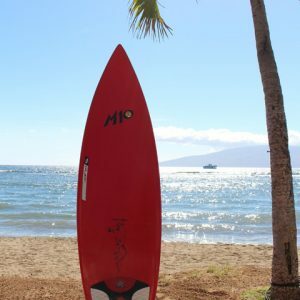 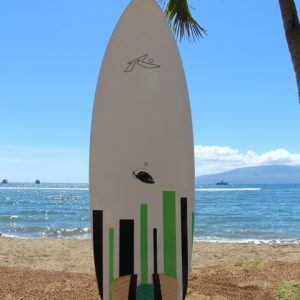 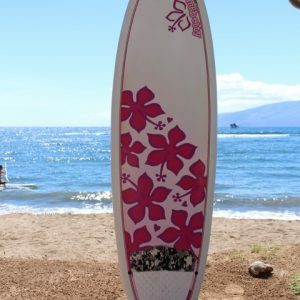 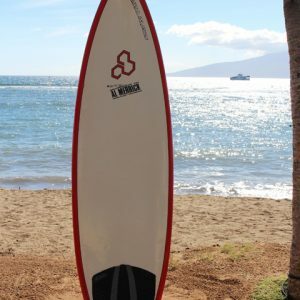 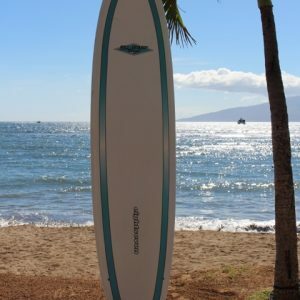 Maui Surf Clinics provides a rental fleet of surfboards ranging from soft-safe beginner boards to high performance long and short boards. 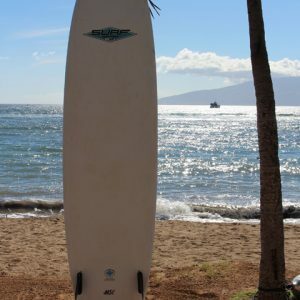 If you have already taken surfing lessons this is the next step to practice what you’ve learned. 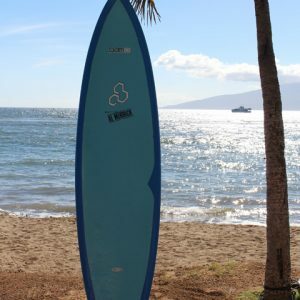 For the intermediate and advanced surfers, this is your chance to enjoy the beautiful warm Hawaiian waters and world-class waves that Maui has to offer. 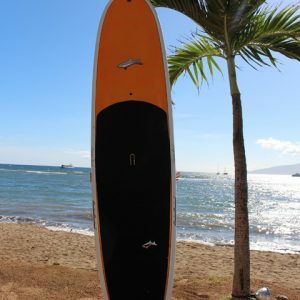 This is just a sample of inventory… please contact us to make a reservation or come to our shop to browse the rack.